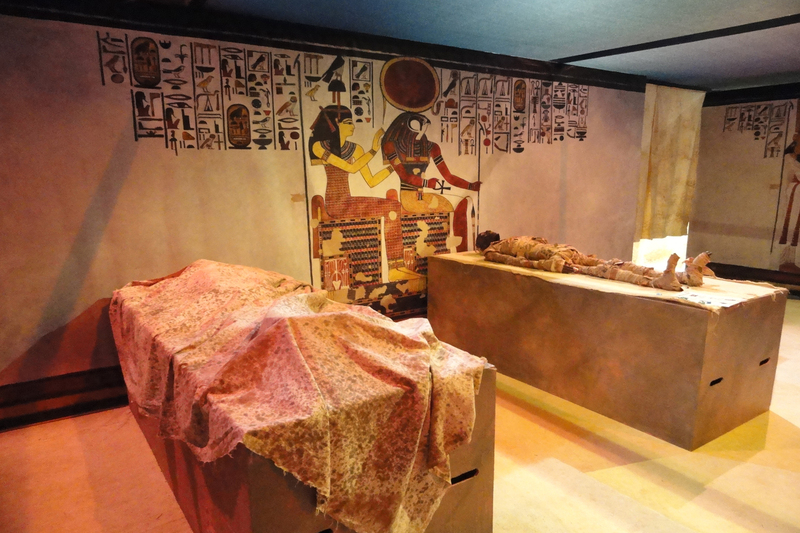 In excess of 100,000 people attended the inaugural Abu Dhabi Science Festival in November 2011, and is now an annual event. 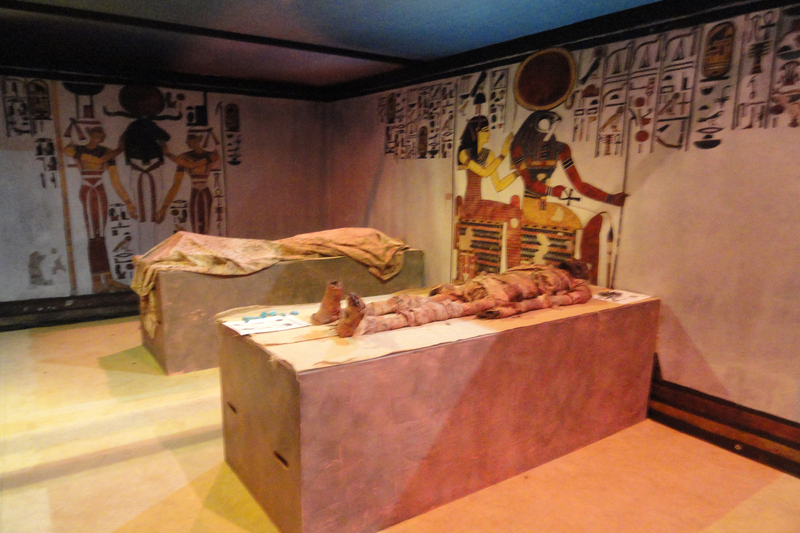 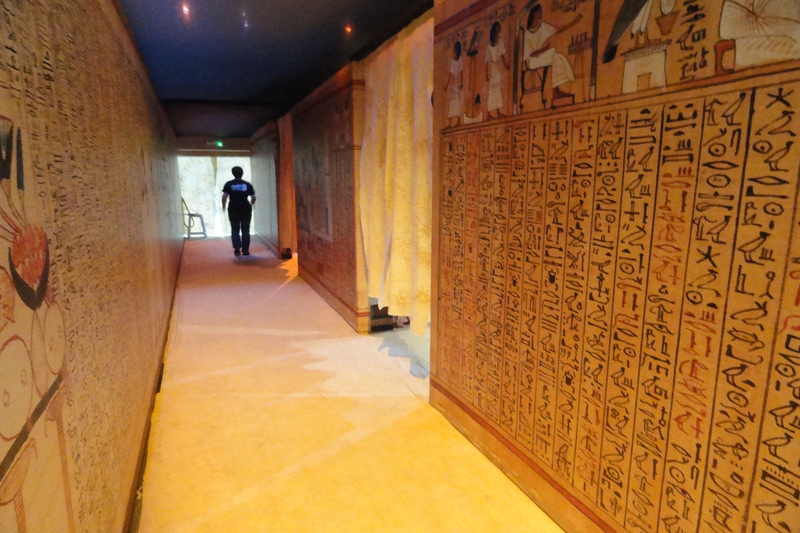 We were asked to supply the large wall coverings which are used to create an authentic looking inside- the- tomb back drop for the "Unwrapping the Mummy exhibition". 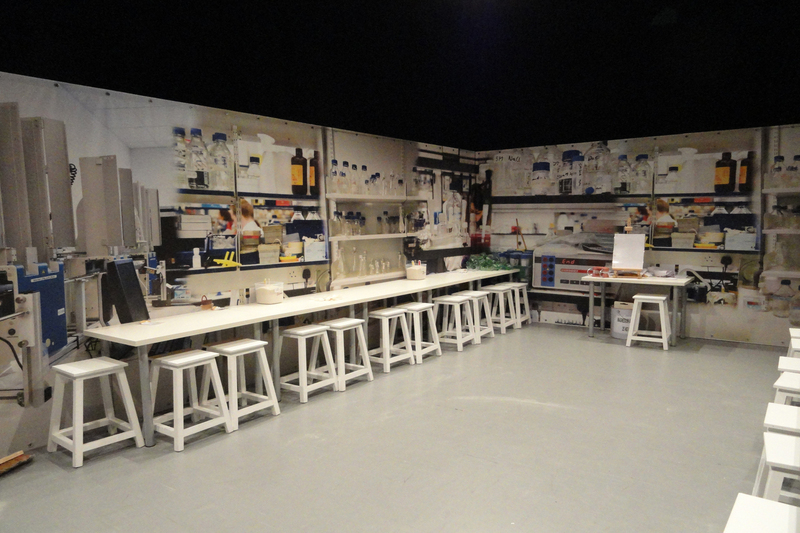 We also supplied the large wall images used to create the effect of an authentic science lab. 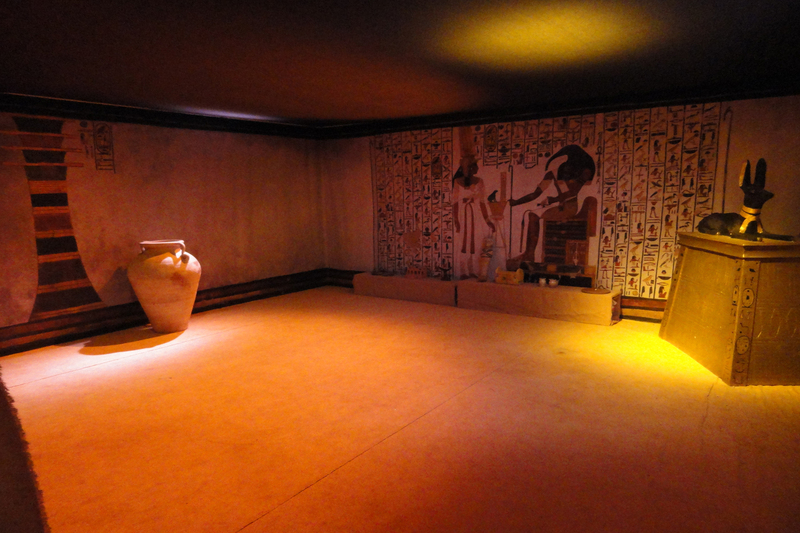 These large "instant rooms" help to make this Science Festival truly International by the nature of it's portable and simply installed displays.